"Every year, the earth yields billions of tons of natural resources to transform into consumables. At some point, there will be nothing left. That’s why we must, as a planet, think again about what we throw away – seeing not waste, but opportunity." 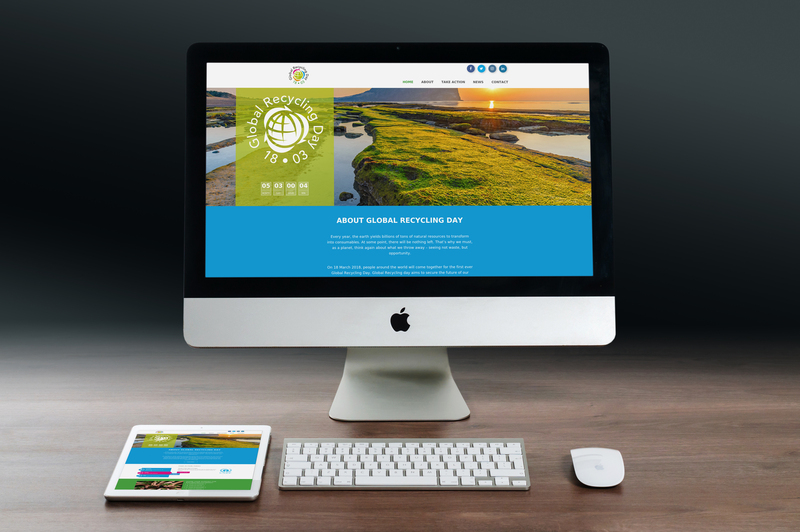 We created the website of Global Recycling Day for our very loyal client Bureau of International Recycling. It was a pleasure working on this project, knowing the meaning and purpose behind it. 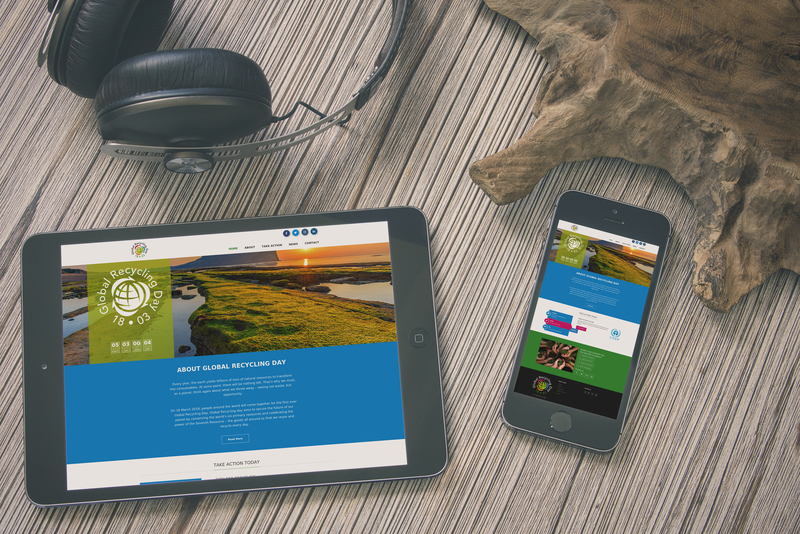 Also the logo of the GRD is an opportunity to create a colorful website and the theme generates beautiful images. Both big advantages while designing. We hope you are as excited about this web creation as we are!